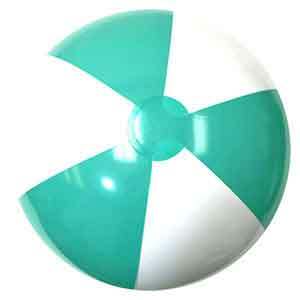 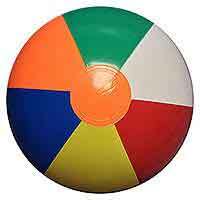 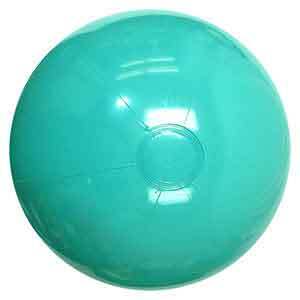 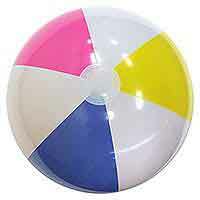 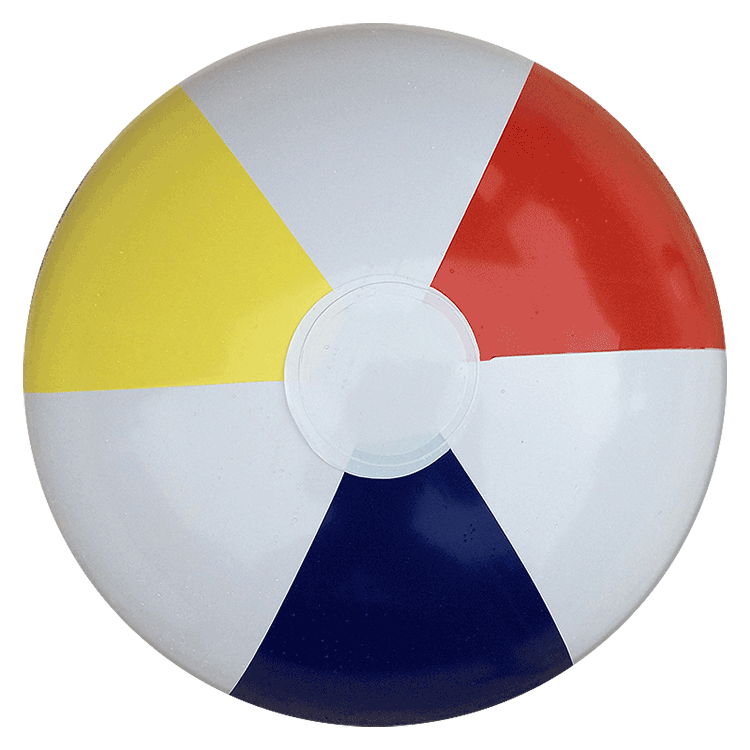 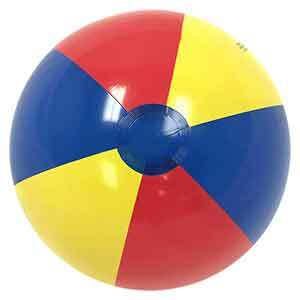 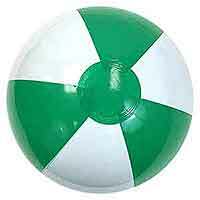 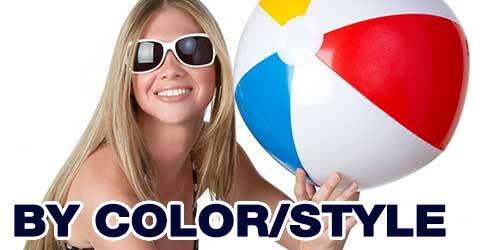 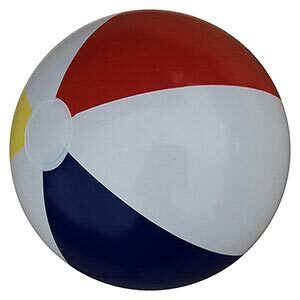 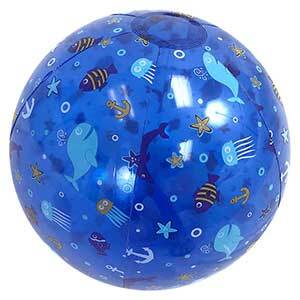 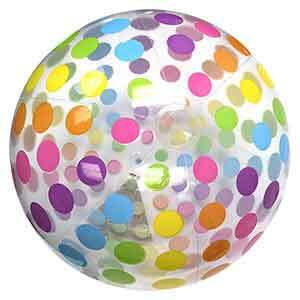 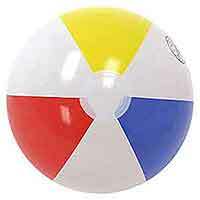 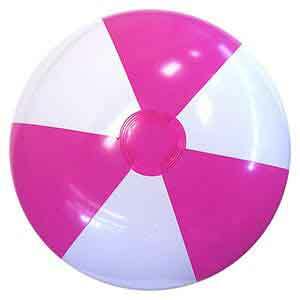 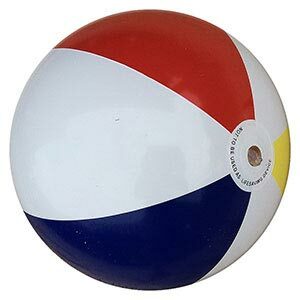 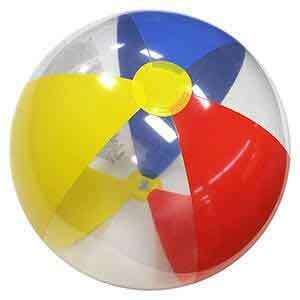 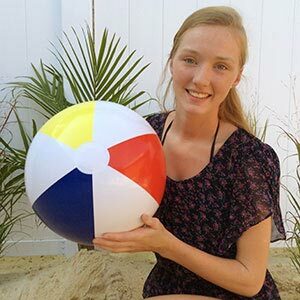 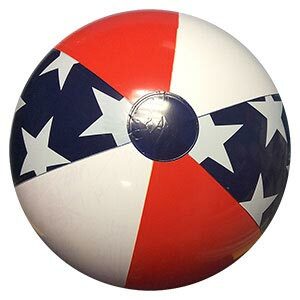 Signature Series Special Edition Traditional Beach Balls in 16-inch size (about 12 1/2 inches inflated size). 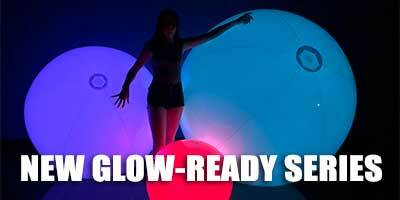 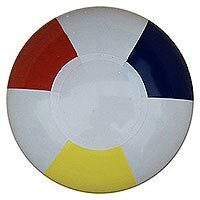 This comes in traditional colors of Blue, Red and Yellow with alternating White Panels. 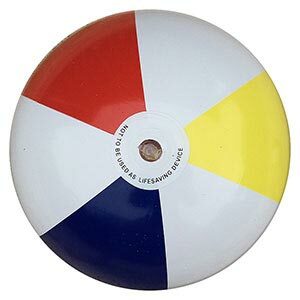 Features a non-scratch safety valve. Glossy Panels. 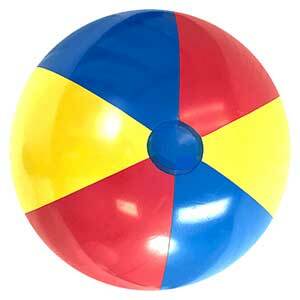 Inflated Size: Approximately 12.5 inches tall fully inflated.